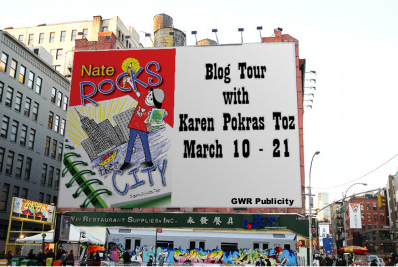 Join Karen Pokras Toz for one last adventure with Nathan Rockledge and his alter ego Nate Rocks. While seeing the sights, his teacher wants his class to take notes, but Nathan has other ideas. With paper and pencil in hand, Nathan prefers to doodle, transforming himself into Nate Rocks, boy hero. Amid ninja pigeons to fend off, aliens to attack, and the baseball game of the century to save, will Nate Rocks be able to save the day one more time? 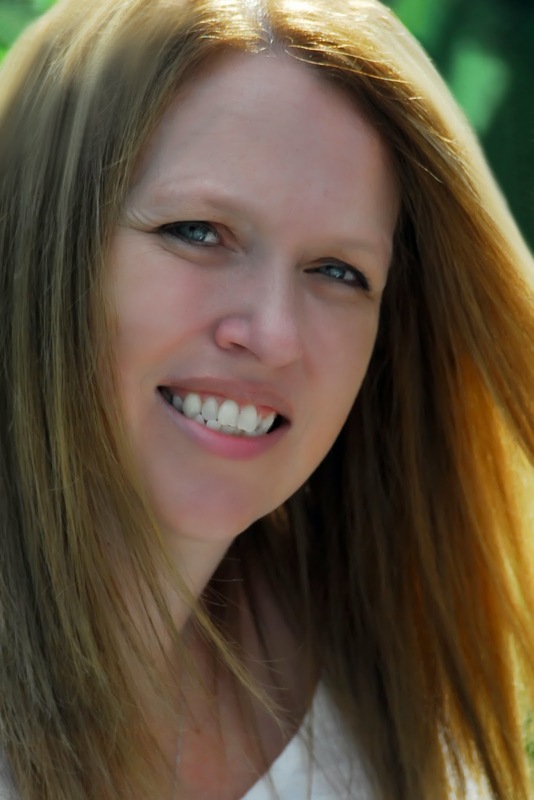 Karen Pokras Toz writes middle grade and adult contemporary fiction. Her books have won several awards including two Readers’ Favorite Book Awards, the Grand Prize in the Purple Dragonfly Book Awards, as well as placing first for two Global E-Book Awards for Pre-Teen Literature. 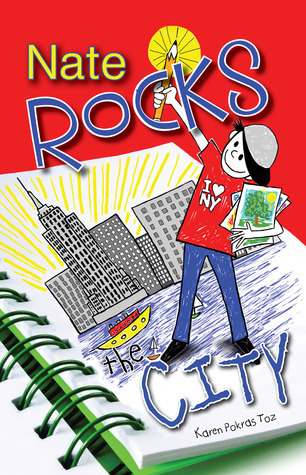 Karen is a member of the Society of the Children's Book Writers & Illustrators (SCBWI). For children, her books include the Nate Rocks series, Millicent Marie is Not My Name, & Pie and Other Brilliant Ideas. For adult readers, Karen’s books include Chasing Invisible, and her soon to be released, Whispered Wishes series. A native of Connecticut, Karen now lives outside of Philadelphia with her husband and three children. For more information, please visit www.karentoz.com. For reviews, interviews, and more fun, click for the full tour schedule. A GWR Publicity event paid for by the author. Living As We received no compensation for the post. The giveaway is sponsored by the author who is responsible for the delivery of the prize.